For decades, Allegheny Surface Technology has been providing our customers with outstanding service in electropolishing, pickling, passivation, and mechanical polishing. Allegheny Surface Technology will develop the best solution for your application. We currently process components for the pharmaceutical, chemical, food & beverage, electronic, architectural, and automotive industries. Our production services range from one of a kind custom parts to repetitive production runs. 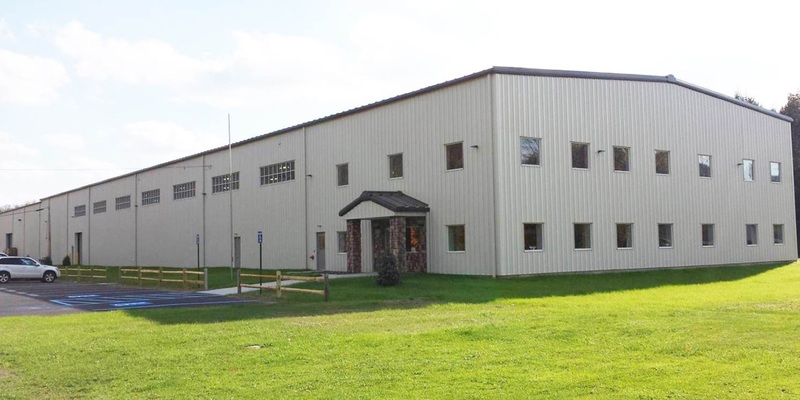 At Allegheny Surface Technology, our Quality Assurance Department guarantees that all of our processes are controlled and repeatable, which assures our customers that the agreed upon specifications and criteria are met, and if possible, exceeded. We recognize the importance of our service to customers, and we are aware that this is a partnership that relies heavily on each other, and when executed to its fullest potential, will ensure a successful future for both parties. Regardless of size or complexity, we will produce the optimal surface finish for your product(s) in our new state-of-the-art facility. Maybe Allegheny Surface Technology is the right fit for you.